St John's Wood is a district of north-west London, in the City of Westminster, and at the north-west end of Regent's Park. It is approximately 2.5 miles north-west of Charing Cross. Once part of the Great Middlesex Forest, it was later owned by the Knights of St John of Jerusalem. It is home to some of the most expensive properties in the world. St John's Wood was developed from the early 19th century onwards. It was one of the first London suburbs to be developed with a large amount of low density "villa" housing, as opposed to the terraced housing which was the norm in London up to the 19th century, even in expensive districts. Parts of St John's Wood have been rebuilt at a higher density, but it remains a highly desirable residential district. St John's Wood is the location of Lord's Cricket Ground. It is also famous for Abbey Road Studios and the street Abbey Road, where The Beatles recorded, notably the Abbey Road album, the cover of which features the band crossing the road. 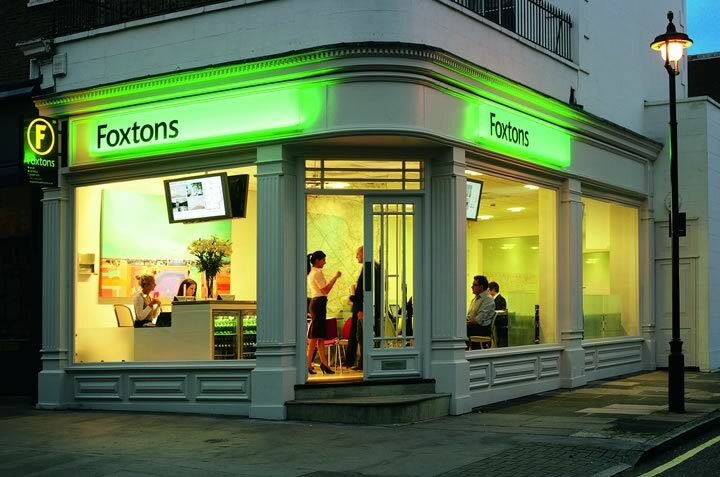 Our expert real estate agents carry out thousands of valuations every month, giving us intimate and unparalleled knowledge of property values in St John's Wood. What is your property worth?